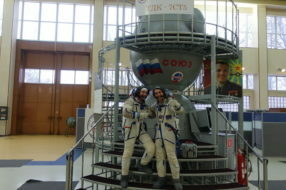 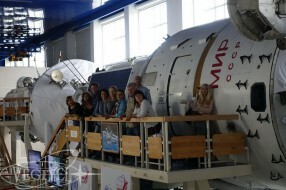 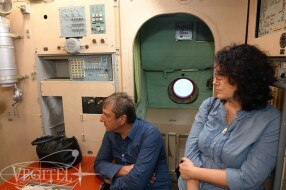 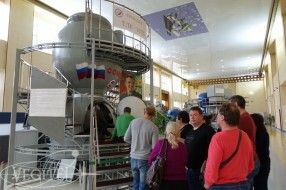 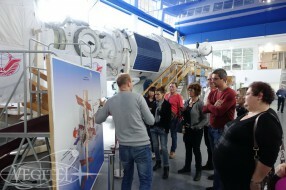 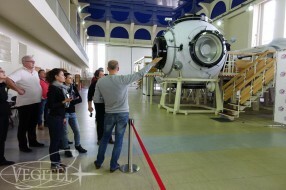 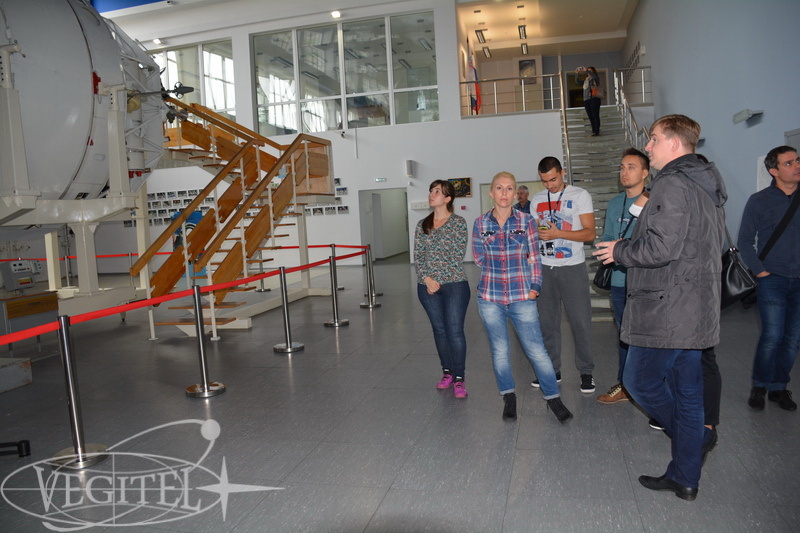 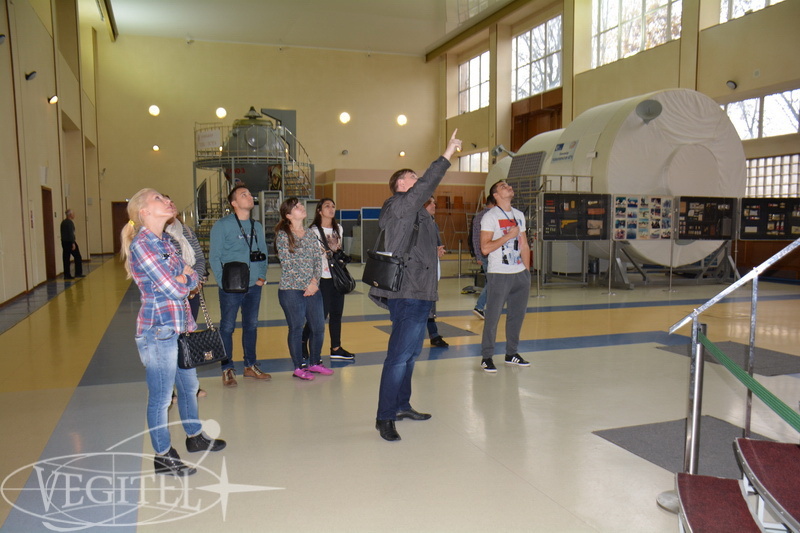 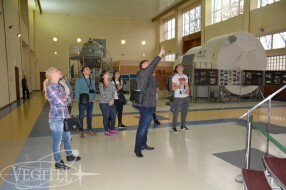 We have already got used to arrange individual space trainings in Star City for our international tourists. 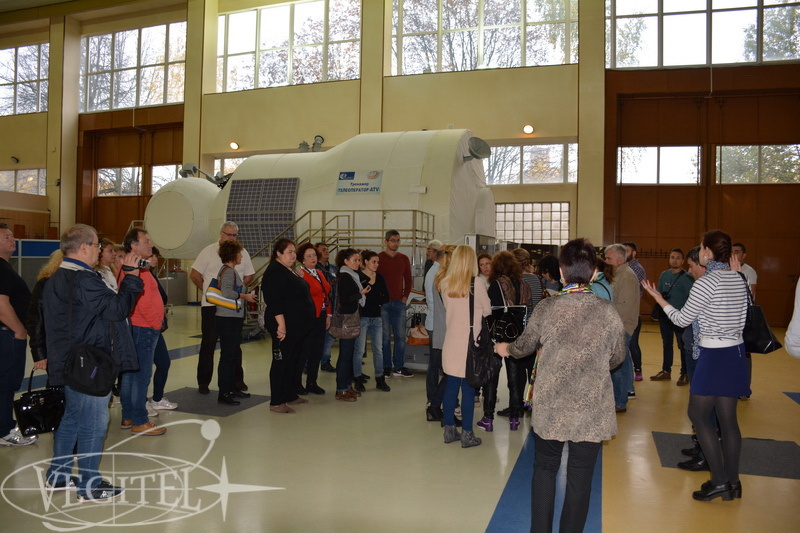 But this time we had to accomplish a really difficult task – to elaborate a training program for more than 40 Bulgarian citizens. 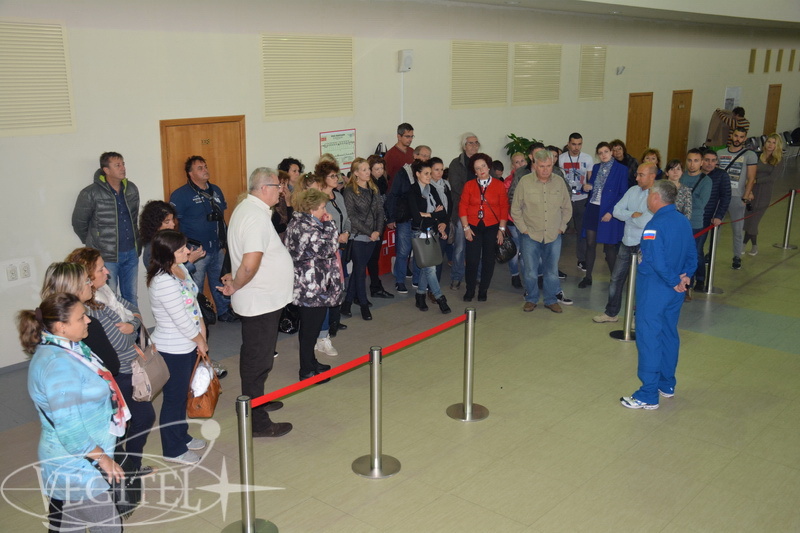 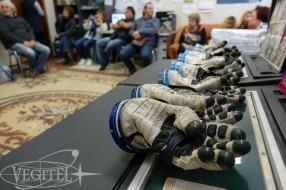 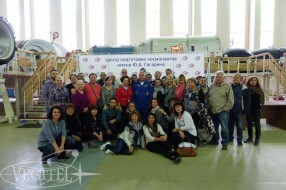 So on October, 5 a huge group of tourists was very excited to start their Space tour at GCTC main check point. 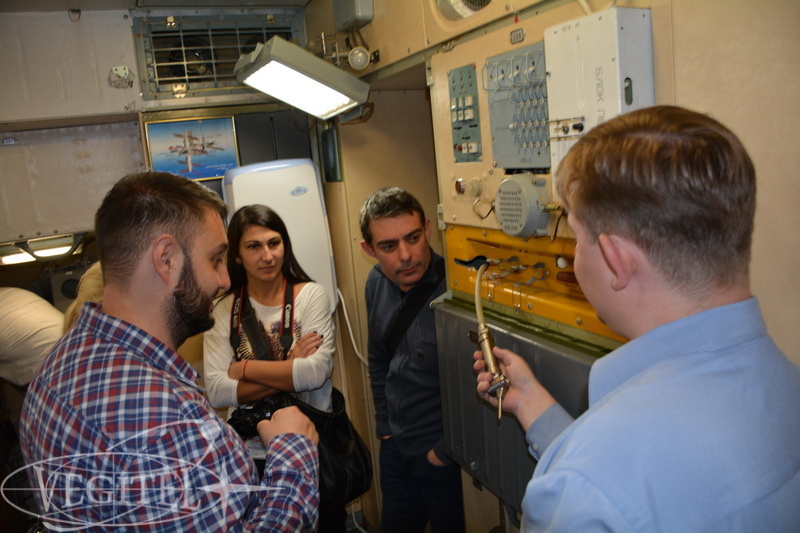 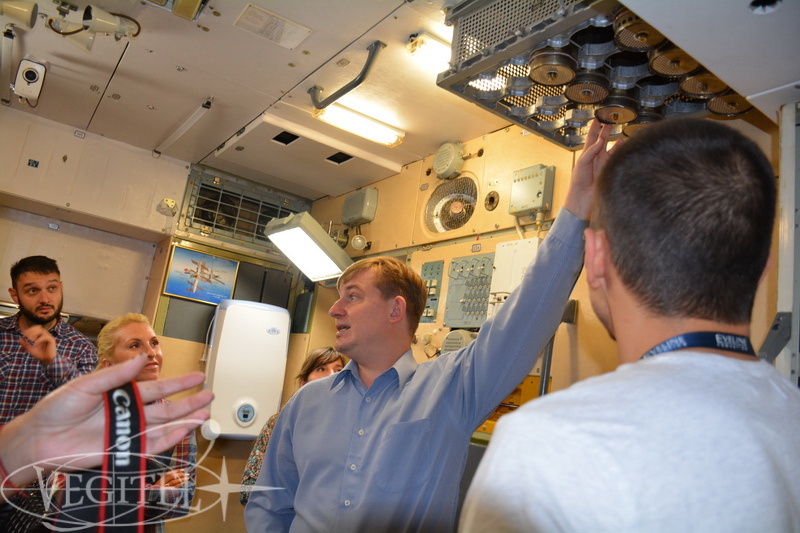 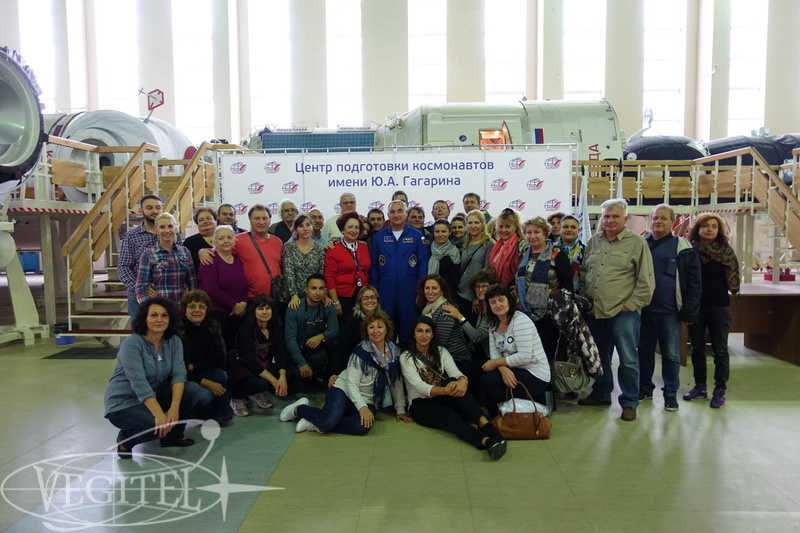 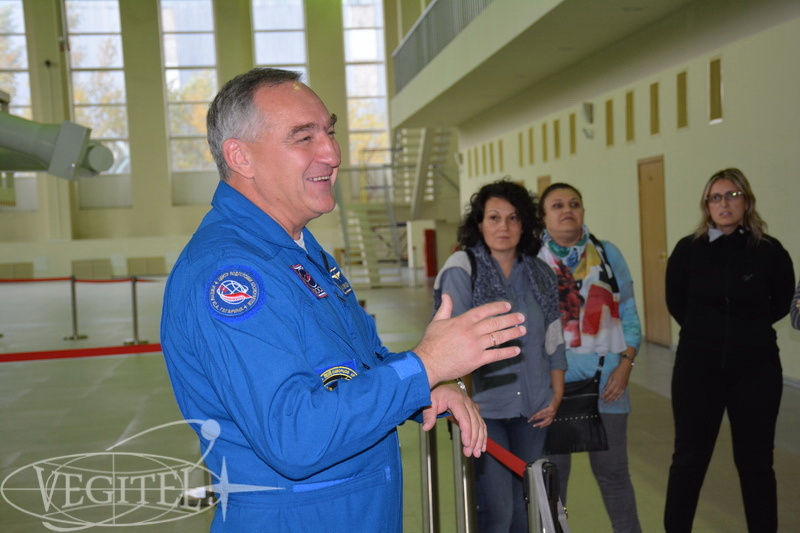 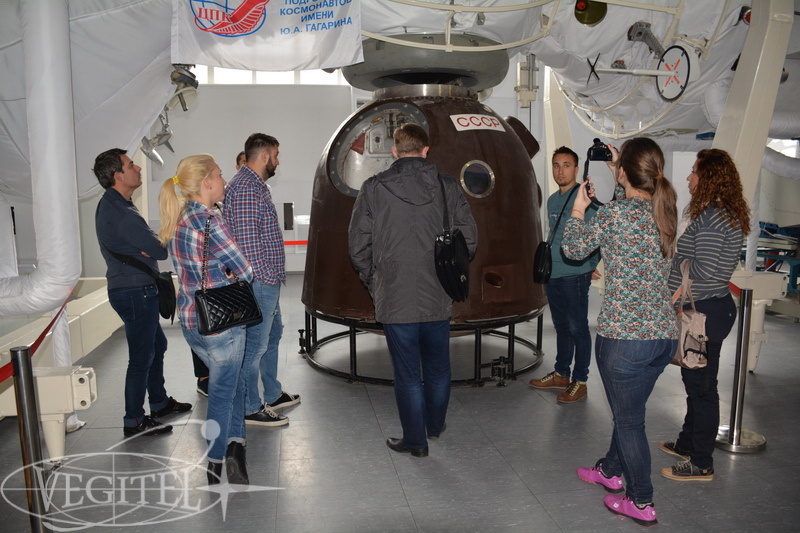 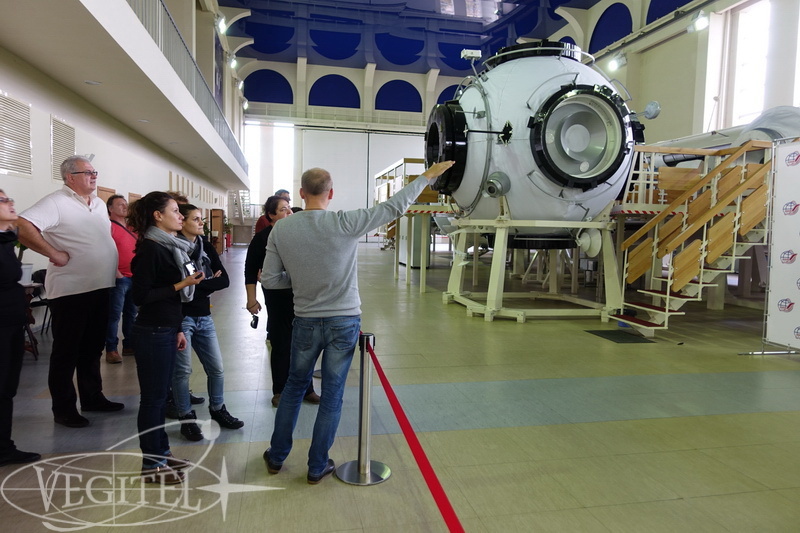 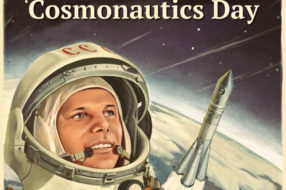 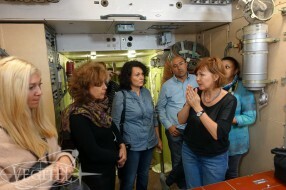 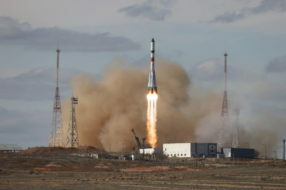 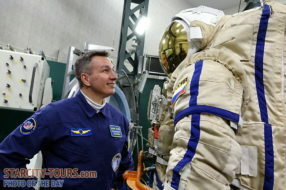 A fascinating lecture from GCTC Museum of Cosmonautics director, dividing into Russian-speaking and English-speaking groups, well-coordinated work of GCTC instructors team, careful program scheduling – all those factors made the Space tour pass in one breath. 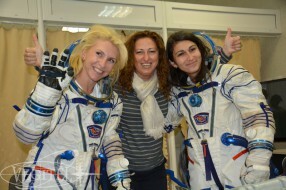 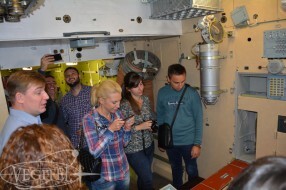 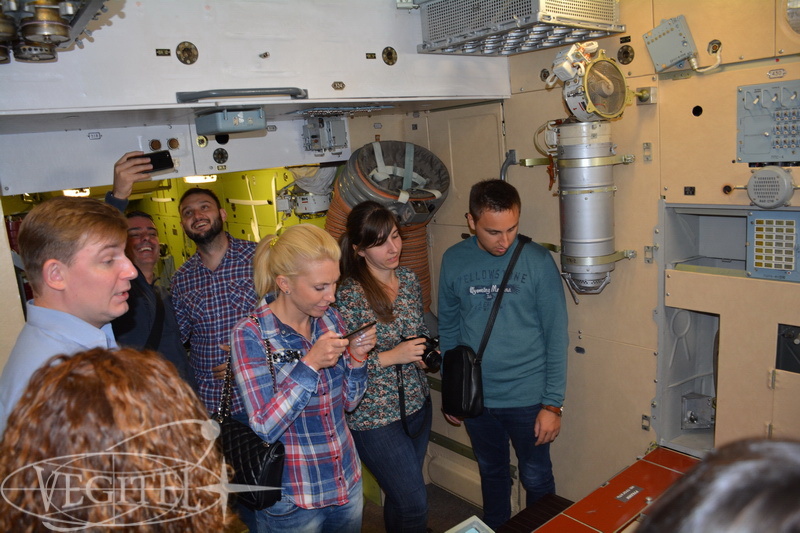 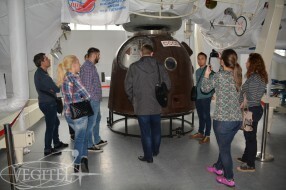 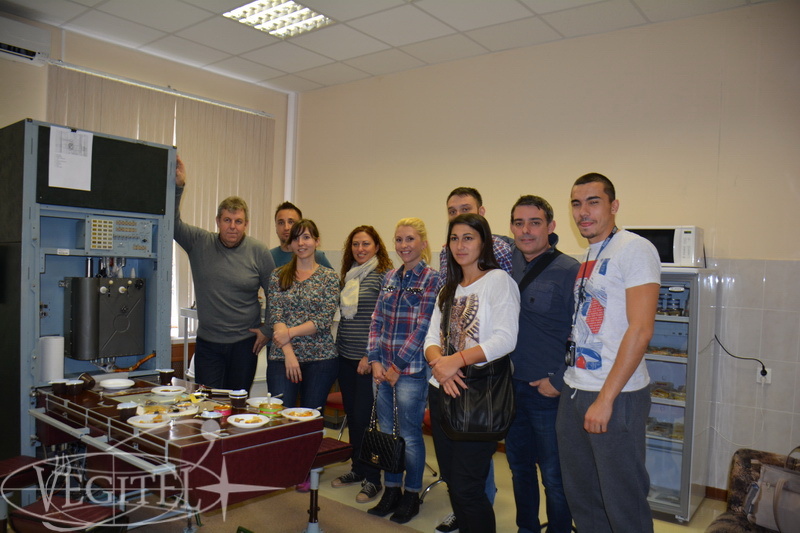 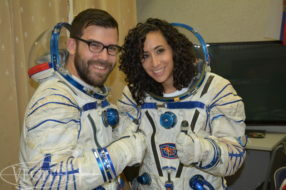 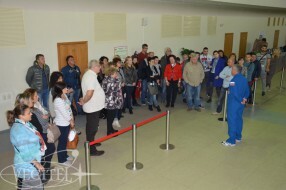 Our Bulgarian tourists carried out space food tasting, passed Sokol rescue spacesuit training, tried to sit in the special seat liner and to control spacesuit’s systems by themselves, visited Space Planetarium and trained astronavigation skills, moreover at ISS Hall they attended the briefing with Russian cosmonaut Aleksandr Skvortsov. 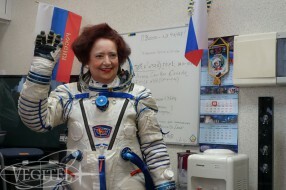 All program participants got space food sets as gifts. Bulgarians were truly excited to have such an unforgettable experience and we will be glad to see them again for sure because we believe that the ties between Russia and Bulgaria stem from deep affinity and strong friendship between the fraternal Russian and Bulgarian peoples.